Who is Redwood Tax Services? We are a family-run firm located in Derry, NH with clients nationwide. We offer affordable, accurate, and timely tax services for you, your family, and your business. 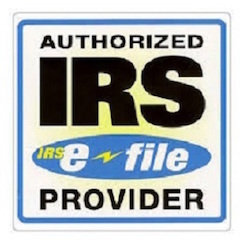 Our goal is to prepare accurate tax returns and other important financial services with excellent, efficient service. We can help get your IRS tax refund fast. It is easy to get started — no complicated or frustrating tax planners or organizers to fill out. Managing your finances can be stressful, but with Redwood Tax Services, it doesn't have to be! We are open year-round. Call us today at (603) 818-8200. Our Skills & Knowledge at Your Service! It's easy to get started and we are open year-round. For more information, please see our services page. Website created, maintained, and hosted by SevenBits.